The contents of this website are under verification. 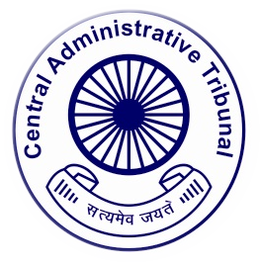 If there are any mistakes or errors, the same may kindly be brought to the notice of the Central Administrative Tribunal on E-mail ID cat-delhi@nic.in.These contents are only for information purpose. Users are advised not to rely on such information for any purpose. Neither the Central Administrative Tribunal nor the National Informatics Centre, Department of Electronics & Information Technology, Ministry of Communications & Information Technology, Government of India is responsible for any consequences by use of such information. Contents of this website is published and managed by CAT Delhi.